cryptonaut-in-exile: "How dare you assume I want to parlez-vous with you?!" "How dare you assume I want to parlez-vous with you?!" 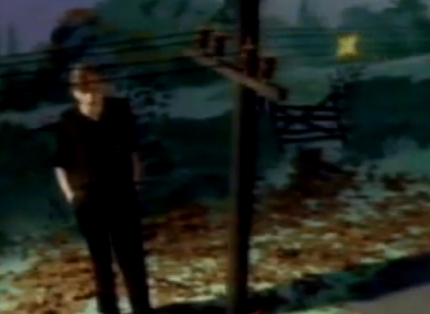 Image from "Telephone Thing" by The Fall. Nice to meet you, btw!! Thanks for dropping a comment. See, if this had been the telephone ringing, I would've hit the ignore key, but dropping a comment on someone's blog, it just seems so much more civilized.